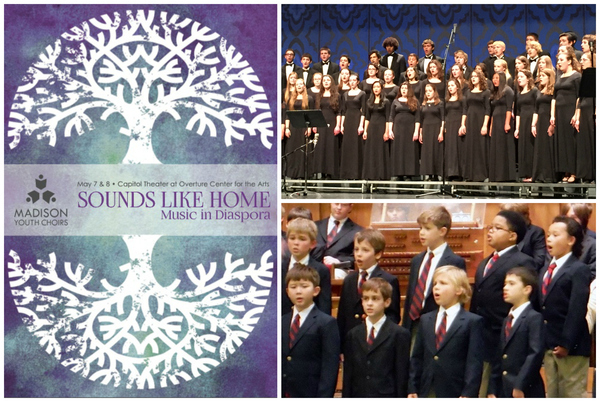 Our Spring Concert Theme: "Sounds Like Home: Music in Diaspora"
​Countdown to Our Glorious Return to Scotland! "Sounds Like Home: Music in Diaspora"
MYC has been honored by the invitation to participate in the U.S. component of a major international research project, Performing the Jewish Archive, in which formerly lost or rarely performed works by Jewish artists will be heard by new audiences for the first time. MYC's Ragazzi, Cantabile, and Con Gioia choirs will join Bach Dancing & Dynamite Society, the Pro Arte Quartet, and internationally renowned soprano Elizabeth Hagedorn for the project's culminating concert, Out of the Shadows, in the Capitol Theater at Overture Center for the Arts on Thursday, May 5. In addition to preparing for the collaborative performance, we have also incorporated the spirit of this project into a larger semester-long theme focusing on the musical creations of several groups who have left their homelands throughout history, under a variety of circumstances. How do we keep our traditions in a place where they may not be tolerated? How do we maintain our identities in the face of great change? How do we preserve our stories and our history for future generations? We invite you to ponder these questions with us during our Spring Concert Series on May 7 and 8 as we explore the rich choral work of the African American, Indian, Cuban, Arabic, Irish, and Jewish musical traditions. See additional details about concert times and ticket sale information in our Upcoming Performances section. The Countdown Begins for Our Glorious Return to Scotland! In a few short months, our girlchoirs Cantabile, Cantilena, and Capriccio will embark on a spectacular journey to the Aberdeen International Youth Festival, where they will have the opportunity to share their talents with hundreds of fellow young artists and audience members from around the world. In addition to classical and contemporary repertoire drawn from our 2015-2016 season, the choirs will also present a world premiere performance of composer Scott Gendel's newest work, "Across the Water," which MYC commissioned especially for this occasion, following the glowing reception of Mr. Gendel's "Sound and Fury," performed by the MYC boychoir at the 2014 festival in Aberdeen. 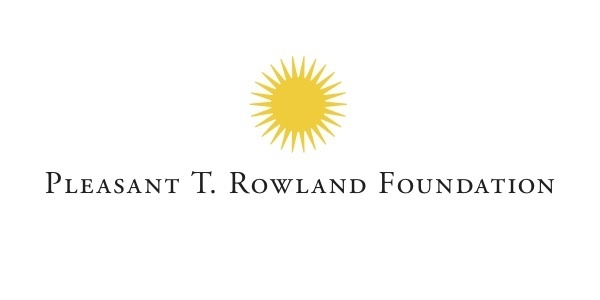 Thanks to the generosity of so many alumni, MYC families, community supporters, and a major matching gift from a wonderful anonymous donor, we were able to reach our goal of raising $20,000 for the Scotland Tour Scholarship Fund, meeting the financial aid needs of every singer who hoped to take this journey! Mark your calendar for Tuesday, July 26 when we will present a free Scotland Tour Send Off concert featuring the same program we will perform in Aberdeen. Final details on the concert venue and time will be coming soon. 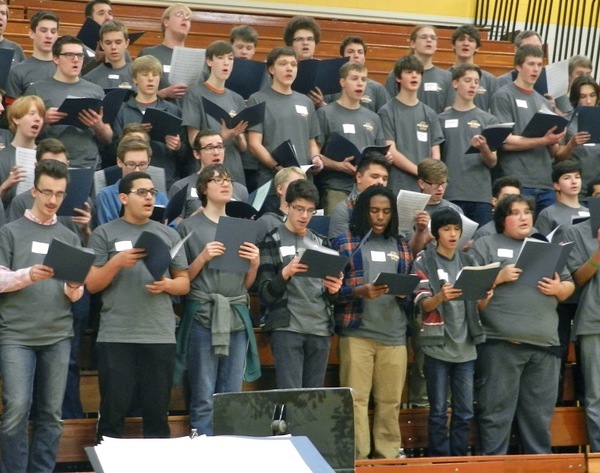 Hundreds of MYC singers in our performing choirs and in-school choirs will be taking their show on the road in April and May, presenting free concerts at over 30 schools, retirement homes, local hospitals and community venues throughout Dane County. In total, our choirs will sing for over 10,000 audience members in Madison, Monona, Oregon, Stoughton, Waunakee, Verona, and beyond! The MYC Intergenerational Choir, composed of teenage members of Cantabile and Ragazzi and residents of Capitol Lakes Retirement Community, will celebrate their first anniversary as an ensemble with a free concert performance on Saturday, March 12, 7pm in Capitol Lakes' Grand Hall. 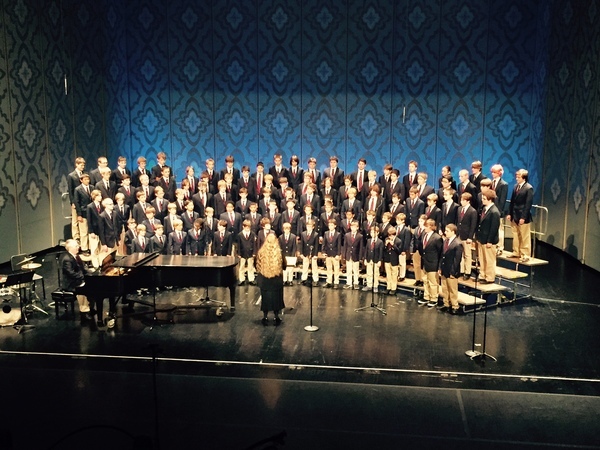 Led by MYC conductor Lisa Kjentvet, the choir features performers who range from 15 to 93 years old, and this unique artistic endeavor has recently received news coverage in local, regional and national publications. Read the Wisconsin State Journal's front page article about the choir here. At the March 12 concert, the Intergenerational Choir will present a varied program, including works by Henry Purcell, William Billings, Bob Dylan, and a selection of traditional Irish tunes. 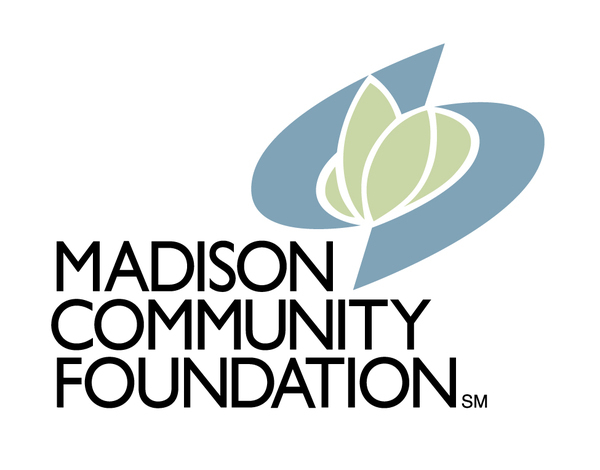 The choir is supported in part by a grant from the John A. Johnson Foundation, a component fund of the Madison Community Foundation. If you plan to attend a classical music performance in Madison this spring, chances are you'll see at least one of our choirs on the stage! MYC singers will join our local professional artists in several concerts over the next few months, underscoring the excellent reputation our singers have earned in the Madison music community for their poise, focus, and outstanding choral skills. 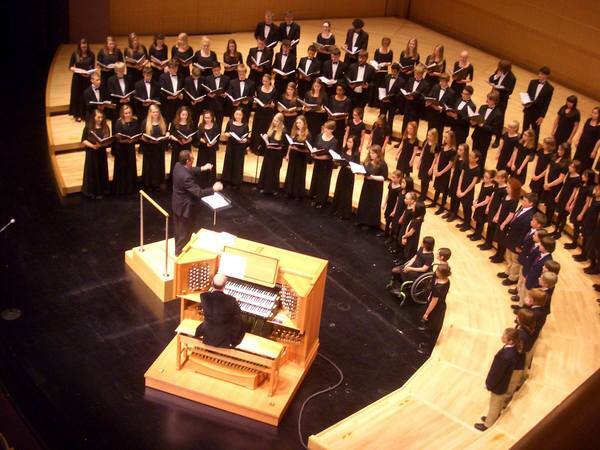 Cantabile and Ragazzi, our advanced high school choirs, will perform with the Mansfield University Concert Choir and Madison Symphony Organist Samuel Hutchison in the Overture Concert Organ Performance on Tuesday, March 8 in Overture Hall. Repertoire will include Charles Villiers Stanford's Magnificat and Ralph Vaughan Williams's O How Amiable. Several members of our Purcell and Britten boychoirs will lend their voices to Handel's Messiah with Madison Bach Musicians on Friday, April 8 and Sunday, April 10 at First Congregational Church. Purcell, Britten, and treble singers of Holst will also serve as the children's chorus for Madison Symphony Orchestra's Carmina Burana, to be presented April 29 - May 1 in Overture Hall. More information and performance dates are listed in our Upcoming Performances section below. Singers ages 11-18 are invited to audition for our 2016-2017 season in May/June 2016. 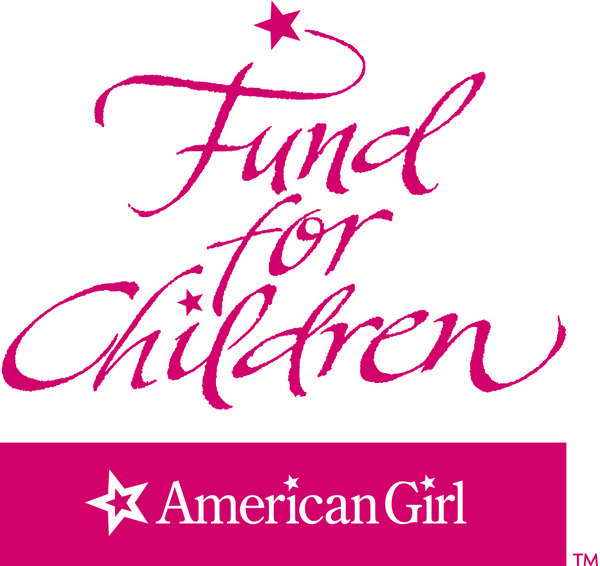 There is no cost to audition and no preparation required. Audition registration will open soon, at which time singers may sign up for an audition slot on our website. 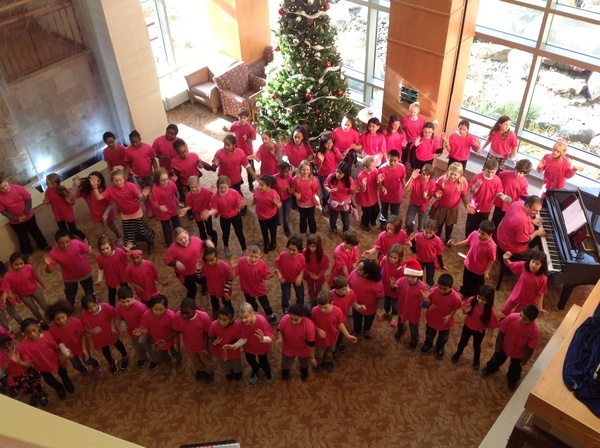 Younger singers (ages 7-10) are invited to enroll in a summer introductory choir class. 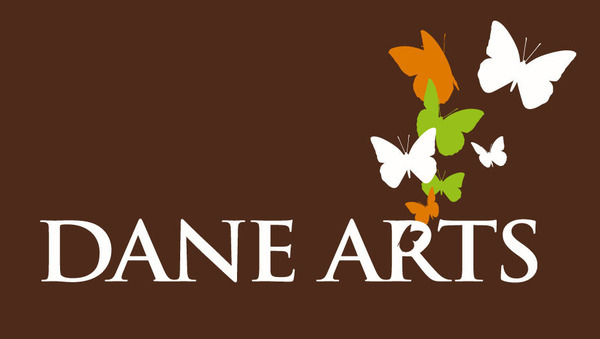 Sessions for both boys and girls will begin in June and registration is now open on the "Join a Choir" page of our website.